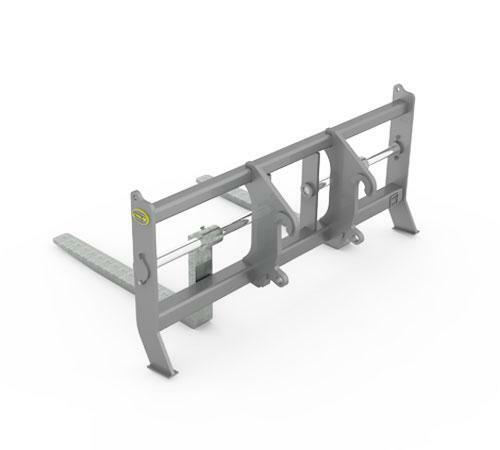 Built using thicker steel tube than industry standard, providing a stronger carriage frame design. 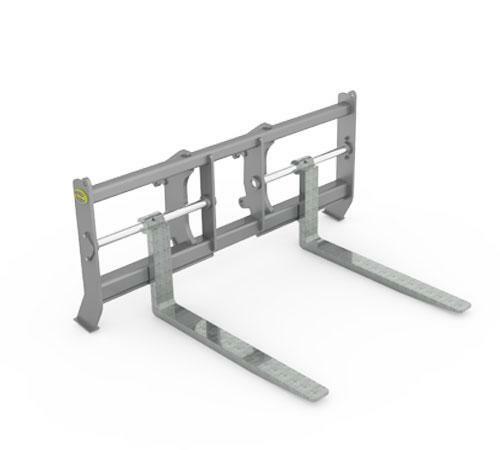 Reinforced frame design utilizing a single cross tube connecting center rib; we provide one of the closest tine adjustment spacings available in the industry on 60”-inch carriages. Increased visibility through the carriage. Tine static load capacity exceeds loader lift capacity. Mounts available in all major coupler system interchanges or pin-on.